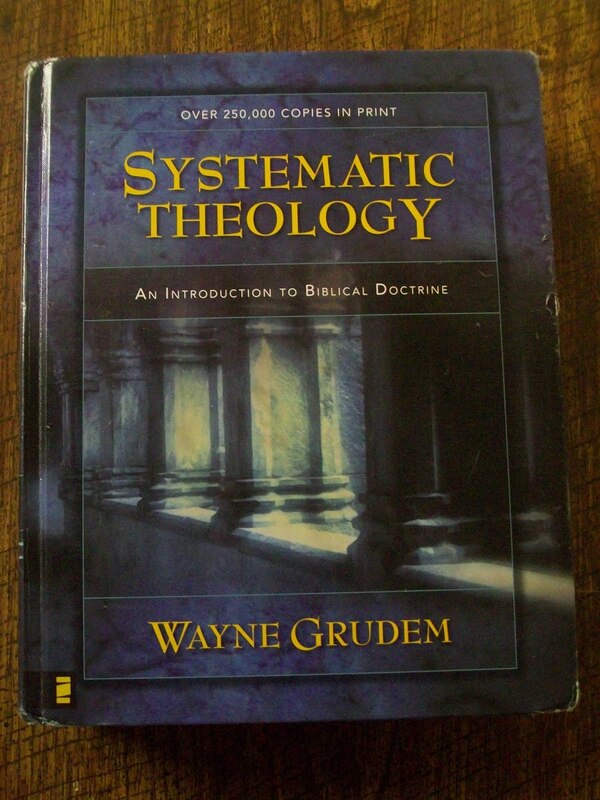 At around 1600 pages, Systematic Theology by Wayne Grudem is, as of now, the longest book that I have ever read (excluding the Bible). Though it is technically written to be a text book, Grudem’s Systematic Theology is one of the most accessible books discussing theological matters that I have ever read. The only time that I found things hard to understand was when the subject matter itself was difficult, never was I turned away because of Grudem’s wording. 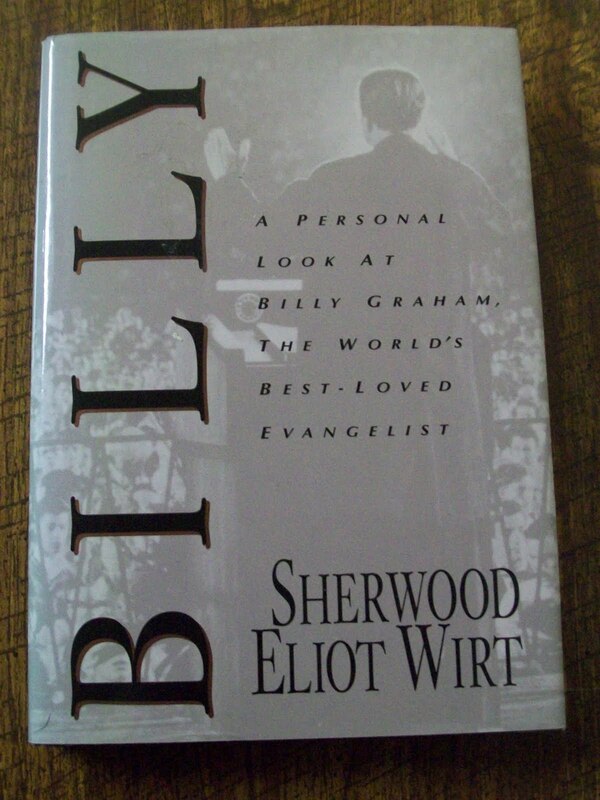 I recommend this book as a resource that should be in every Christian household. It’s accessibility and plain language make it easy to find answers and study theological subjects. As Christians, we are all theologians, in that we all should be studying about God and the things of God. For those who have never did any real theological study, this book is a wonderful place to start. I’ve been a little behind on letting you know about the books I’ve been reading, but I would like to try to remedy that in the upcoming week or so. So, for starters, I would like to recommend to you Guard Us, Guide Us, by J.I. Packer and Carolyn Nystrom. 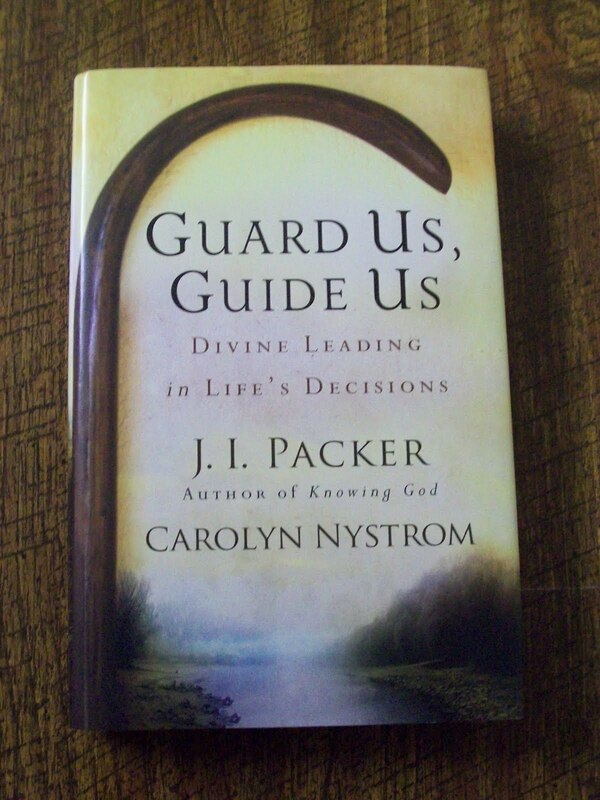 In their book, the authors explain biblically what divine guidance is, starting from Psalm 23. They relate how God guides us not normally through impressions, visions, or other subjective spiritual experiences, but rather through His Word, through other Christians, and the wisdom that we get from them. They seek to dispel the notion that making decisions without any overt affirmation from God is somehow less spiritual than acting upon personal revelation. In fact, they argue, it takes more spiritual maturity to examine the Bible, understand its principles and evaluating how they relate to your situation so that you can make the right decision –and they expound upon how to do that effectively. 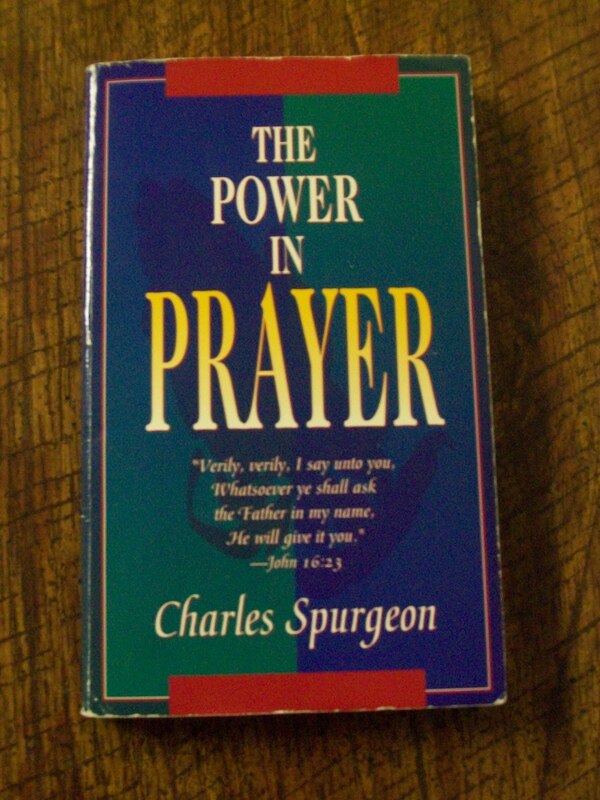 I recommend this book to any who are seeking God’s guidance in their lives… which should be all followers of Christ. However, to my knowledge, Crichton never professed faith in the Lord Jesus before he died. Crichton glimpsed the glory of the Lord in His creation, but unfortunately he didn’t see God in it, nor did he accredit it to the Lord, but instead to chance. I pray that others would not make the same mistake. N.D. Wilson has released his new book, Notes from the Tilt-a-Whirl. If it sounds interestin, watch the trailer below or read about the new book on Justin Taylor’s blog. All I can say is that I can’t wait to get my hands on this book. Notes from the Tilt-a-Whirl trailer from Gorilla Poet Productions on Vimeo.